As a crocheter and knitter, I always have a stash of beautifully-coloured yarns and wools that are left over from various projects, so when we were invited to a punch needle embroidery workshop by The Modern Crafter, I was thrilled to find a new way to use my favourite materials. The Modern Crafter is in fact two modern crafters - sisters Rachel Lawson and Siobhan Watt, who’ve combined the latter’s experience in textile and pattern design with the former’s love of needlecraft to share this contemporary way of creating tactile art. It was when Rachel was on maternity leave that she discovered punch needle as a quick way to use her embroidery skills, and she asked Siobhan to design a pattern to stitch, leading to a fab collaboration that is going from strength to strength. The pair have been working with Urban Makers - a collective of modern makers gathering at pop-up markets - to host the workshops. On this particular Saturday the workshop and market took place in London’s Spitalfields - an exciting hub of unique talent that hosts markets every day with street food stalls and permanent bricks-and-mortar stores. Up on the mezzanine level away from the buzz of the market, a wooden table was laid out with balls of wool, linen fabric stretched over wooden hoops, colourful templates, interesting tools and bags of inspiration. Designers Rachel and Siobhan introduced themselves and showed us some of their frankly stunning examples of punch needlework - abstract designs in a Scandi colour scheme made into wall hangings before explaining the tools in front of us. Each participant had a wooden gripper hoop fitted with a natural linen fabric, a punch needle, threader, yarn snips and a pile of yarn to play with. Rachel explained that all the tools and materials in our kit were sourced from the UK, and all the items were included with the DIY kit we could take home with us to continue our new obsession. After choosing a design from Siobhan’s templates (or drawing our own), we set about transferring the design onto our linen - holding it up to the light to trace it with a sharpie straight on to the fabric. With a somewhat slapdash approach to tracing I was assured the black pen lines would be concealed by the stitches! Rachel and Siobhan worked their way around the group showing us how to thread the needle, which has a wooden handle and is held like a pencil. We then chose our colours and set to work punching! It’s tremendously fun but starting can be a little daunting - making a huge hole in the fabric more than once (more like 20 times!) is an easy mistake, but luckily our teachers were on hand to show us each how to adjust our technique to settle into a mindful rhythm. Where the wool was pulled too loose or the stitches were too small or tight, Rachel gave us non-judgmental advice and after an hour or so I had tried using stitches on the front side and reverse to achieve different textures. Although I hadn’t finished my hoop design, I was delighted to be given the complete DIY kit to take home so I could finish it off, which now hangs proudly in my kitchen diner. I found the needle punch process completely absorbing and I’m excited to try more with my linen fabric and gripper hook from my kit. It is a wonderful medium for cushions and bags as well as wall hangings. In fact, I’m so obsessed I’ve sent my own sister off to The Modern Crafter’s online store to get herself a kit so I can pass on Rachel’s techniques. To find out more on upcoming workshop dates visit The Modern Crafter website or follow them on Instagram. and for other Urban Makers events, visit www.urbanmakers.co.uk﻿. 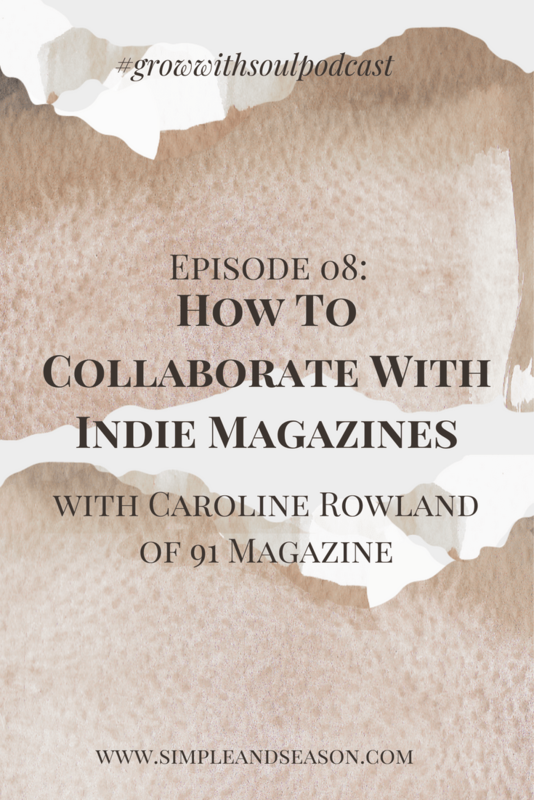 Thank you to Siobhan and Rachel for offering 91 Magazine a complimentary place on this workshop for review purposes.